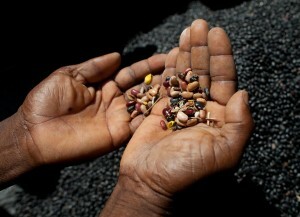 How can we regulate agricultural inputs using the power of markets? 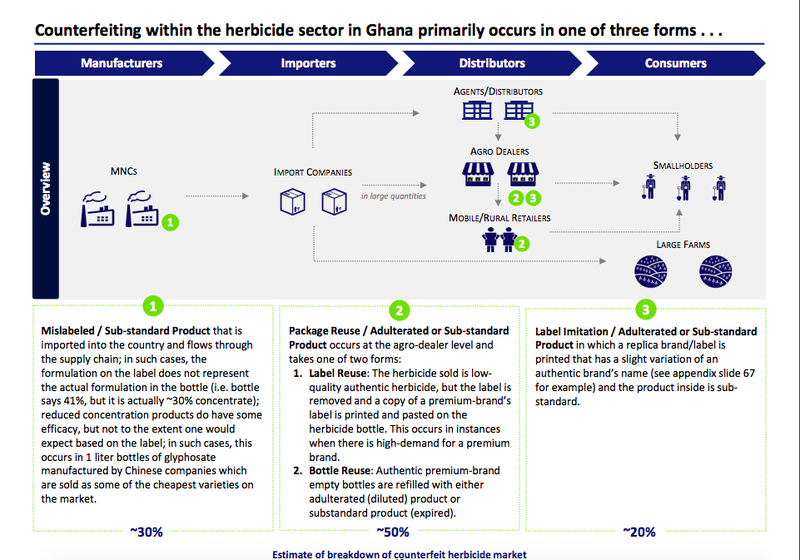 Fake agricultural inputs - including seeds, fertilizer, and pesticides - are ubiquitous in parts of sub-Saharan Africa, and pose significant risk to smallholder farmers' health, safety, and livelihood. 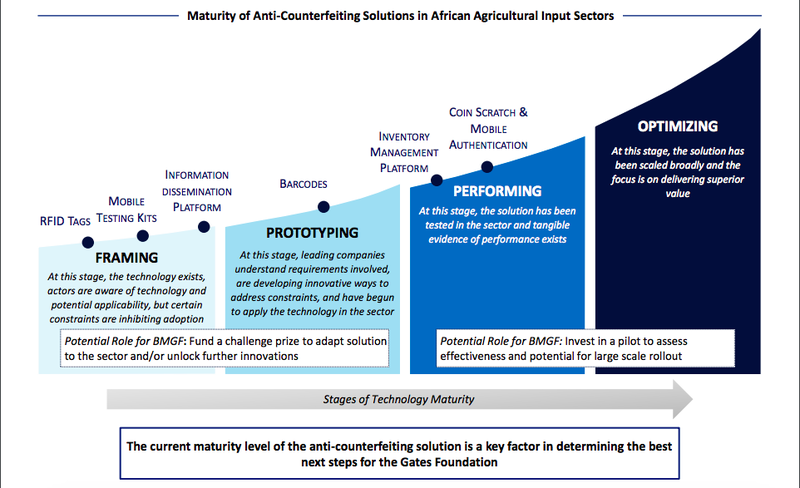 The Gates Foundation was interested in how they might help design a sustainable, market-based intervention to cut down on counterfeiting and improve the livelihood of small holder farmers in the region. Based on our research and analysis, we recommended an end-user verification model and designed a pilot to operationalize the concept. 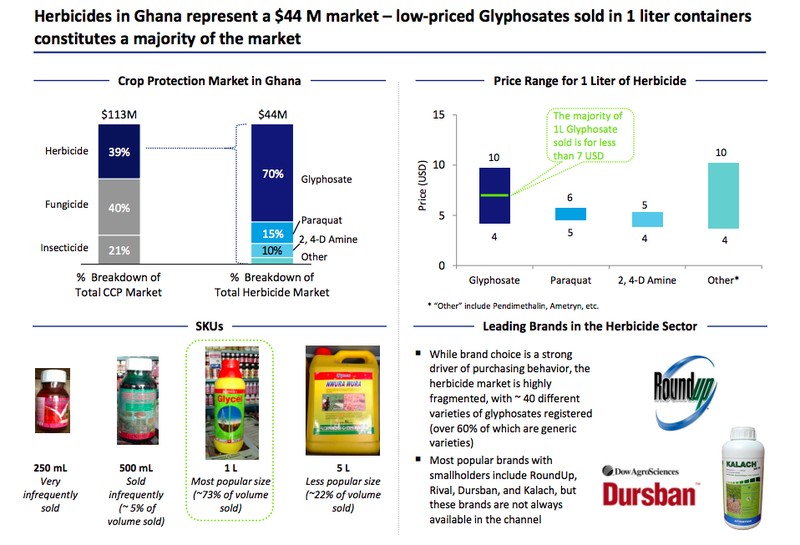 The pilot was successfully funded and rolled out across three target geographies.